Signed by leaders from organisations including Universities UK, Student Minds and Young Minds, this call comes at a time when mental ill health affects around one in five of 16–24-year-olds1. Research by the Universities and Colleges Employers Association has also shown that mental ill health accounts for around 20% of days lost for university employees2, with around two thirds of academics with mental health issues saying these are related to the impact their work has on their wellbeing3. 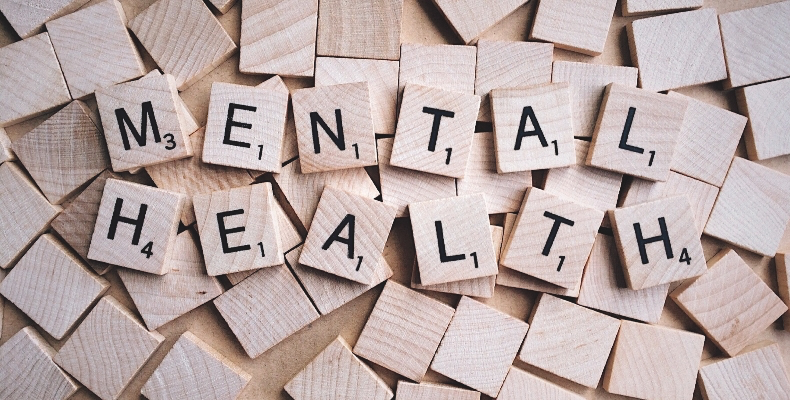 Simon Blake, Chief Executive, Mental Health First Aid (MHFA) England commented, “This Open Letter shows that education leaders clearly recognise the need to support their staff and students’ mental health in the same way they do their physical health. The Open Letter follows the delivery of a petition of over 200,000 public signatures to 10 Downing Street as part of a mental health campaign called ‘Where’s Your Head At?’ founded by Natasha Devon MBE, Mental Health First Aid England, and Bauer Media, which has received cross-party backing. MPs from across the political spectrum originally showed their support for the issue by signing an Early Day Motion tabled by Norman Lamb MP in October 2016.